As a 21st century school, teachers and support staff will be highly skilled and work collaboratively to foster safe, supportive and inclusive learning environments that will prepare students to engage in a 21st century world. 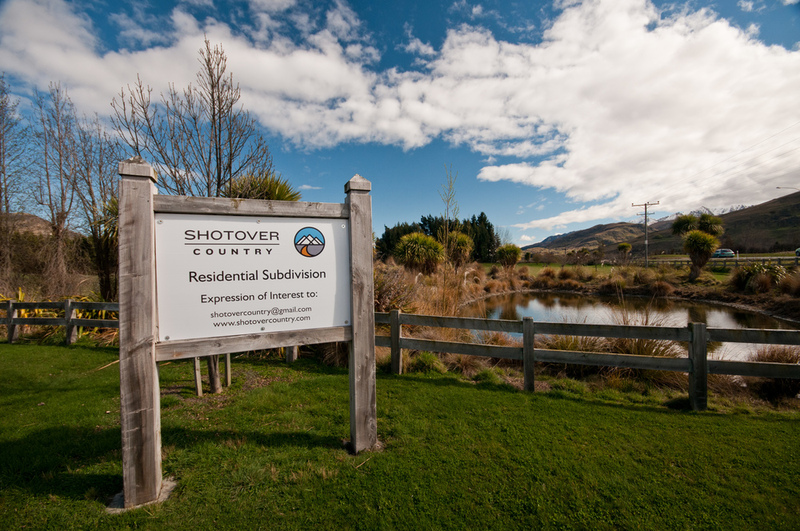 Shotover Primary School will be aspirational and empowering, offering a diverse range of opportunities for students. It will engage with the community and seek to make the school the heart of the community. All students will be valued as individuals and have the opportunities to engage in personalised learning to maximise their potential, with a well-balanced curriculum that looks outwardly toward global issues. Every effort will be made to ensure that, at the completion of their educational journey, students have the skills to move successfully into post-primary education in the Wakatipu and further afield. As a school, we will value excellence and the personal qualities that lead to achieving it. We will also value innovation and curiosity by encouraging creative thinking and drawing from the beauty and diversity of the natural alpine environments found in the richness of our heritage and the legacy of our partnership with Tangata Whenua. Staff and students will experience and be encouraged to adopt equity through fairness and social justice, community responsiveness, ecological sustainability and integrity through honesty, accountability, leadership and ethical behaviour. A sense of worth will be fostered in all children to encourage them to reach their full potential.